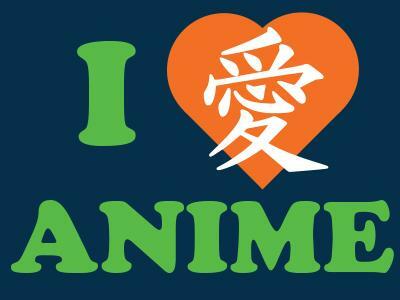 Join us as we watch and discuss anime! While all ages are welcome, our showings are aimed at an audience aged 12 & up. Specific viewings will vary from week to week based upon club input and availability. Visit us on Facebook for more info!